I mean, really, come on now? Did all these supposed liberal white Virginian Democrats had to first pay homage to the true facets of ignorance, and racial degradation of white supremacy that was the aura of the Confederacy? Does every Virginian white male closet have a tuned up bottle of KIWI Black Color Shine for that just in case moment? 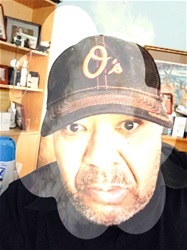 Is it a rite of passage for every white male in Virginia to go full-scale blackface in order to earn a Supreme Badge of Whiteness? 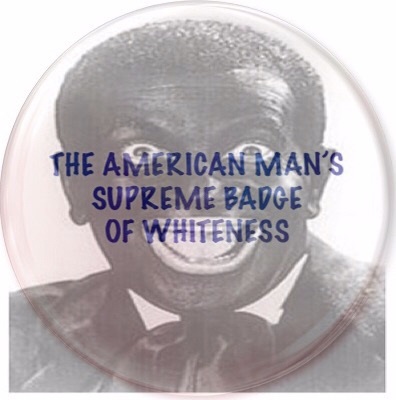 My guess hid in the closet packed away is Northam and Herring's "American Badge of Whiteness".